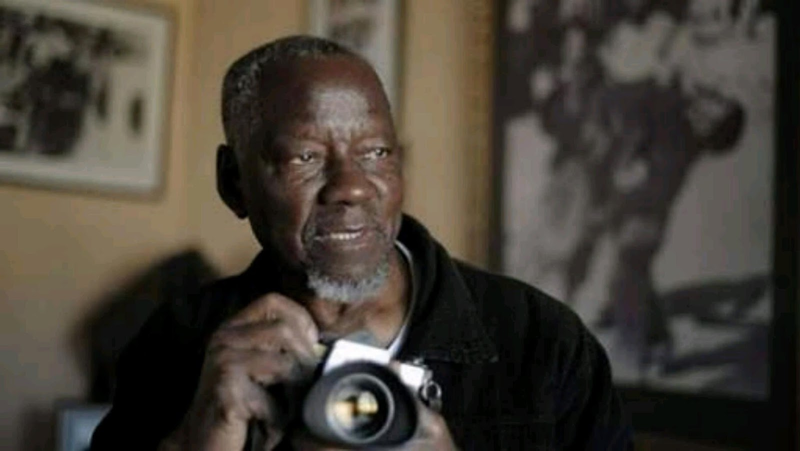 JOHANNESBURG - Veteran photojournalist Sam Nzima has died at the age of 83. Nzima is known for capturing the iconic picture of Hector Peterson on 16 June 1976 during the youth uprising in Soweto. Towards his final years, Nzima had been running a school of photography in Bushbuckridge in Mpumalanga. Sixteen June 1976’s history is captured with a dying Peterson being carried by Mbuyisa Makhabu in his hands running alongside Peterson’s sister Antoinette Sithole. That picture hardened international opinion against South Africa’s apartheid regime, which later led to sanctions being imposed. Nzima took official credit for the picture in 1998 after a lengthy copyright battle. The veteran photographer collapsed on Thursday and had been hospitalised since.